Holographic SealsThese wads can positively impact consumer confidence with an easily recognizable and effective device for a wide array of consumer-packaged goods. hologram Labels are the most widely used holograms that are supplied as pressure sensitive stickers in sheet form for manual application and roll form for machine application. Tamper evident holograms are impossible to be removed undamaged. qty. will depend on size of hologram. 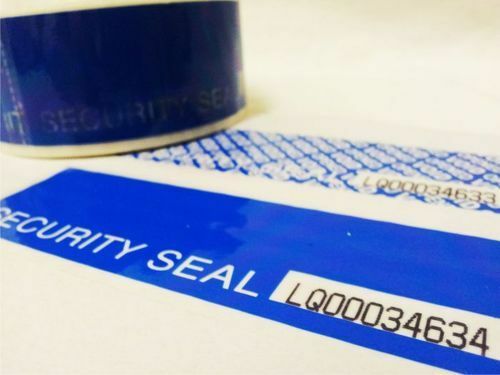 Security Seals is used to stop counterfeits and are provide manufacturers and consumers with the highest level security for products, packaging and documents. 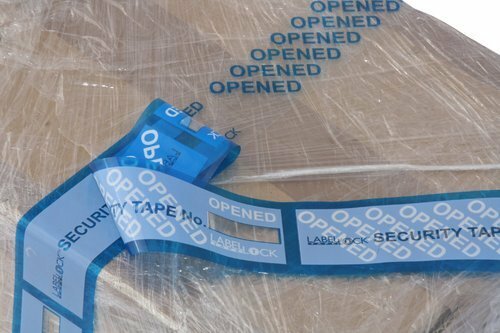 The offered self-adhesive tamper-evident security hologram labels and ID holograms provide security, authentication and protection against counterfeit. Manufactured using latest security technologies and techniques, it is virtually impossible for counterfeiters to create fake products or forge documents protected by holograms. Avail from us a range of Hologram Seals that are leak proof seals applied with induction heating. Moreover, our range of Seals is fabricated from quality raw material that is procured from trust worthy vendors of the industries. 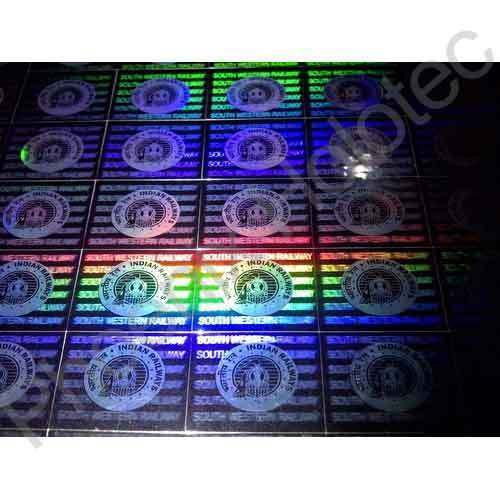 Further, our Hologram Seals are generally used for authentication of valuable documents as well as branded products. 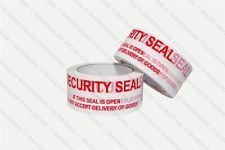 Available in various shape and sizes, these seals are offered by us at industries leading prices.